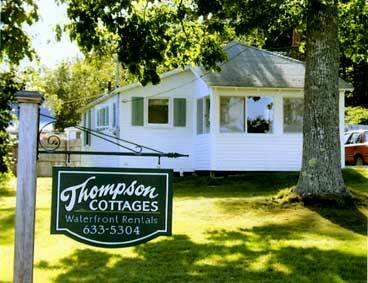 The White Cottage is a one bedroom cottage for a maximum of 2 persons with a water view. Included are one bedroom (1 king bed or 2 twin beds), 1 bath (shower), fully equipped kitchen and living room with cable TV. We also supply an outdoor gas grill and picnic table.